When excellent filtration is the key to fuel system performance Kage's Stainless Air Filter provide an inexpensive insurance policy to protect your investment. 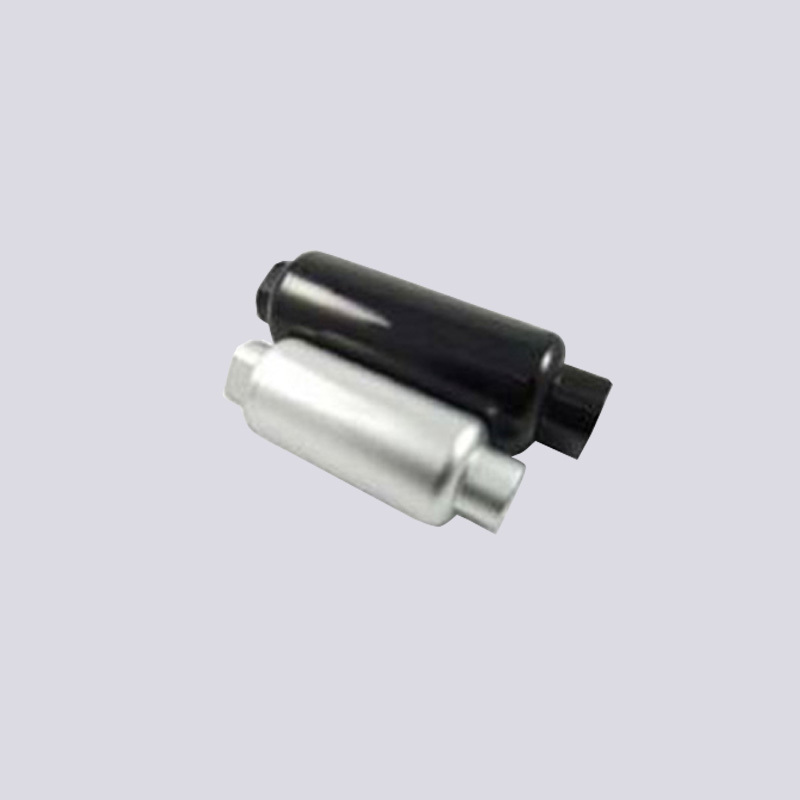 our Stainless Steel Inline Filter assemblies offer unmatched flow and ease of maintenance and installation. 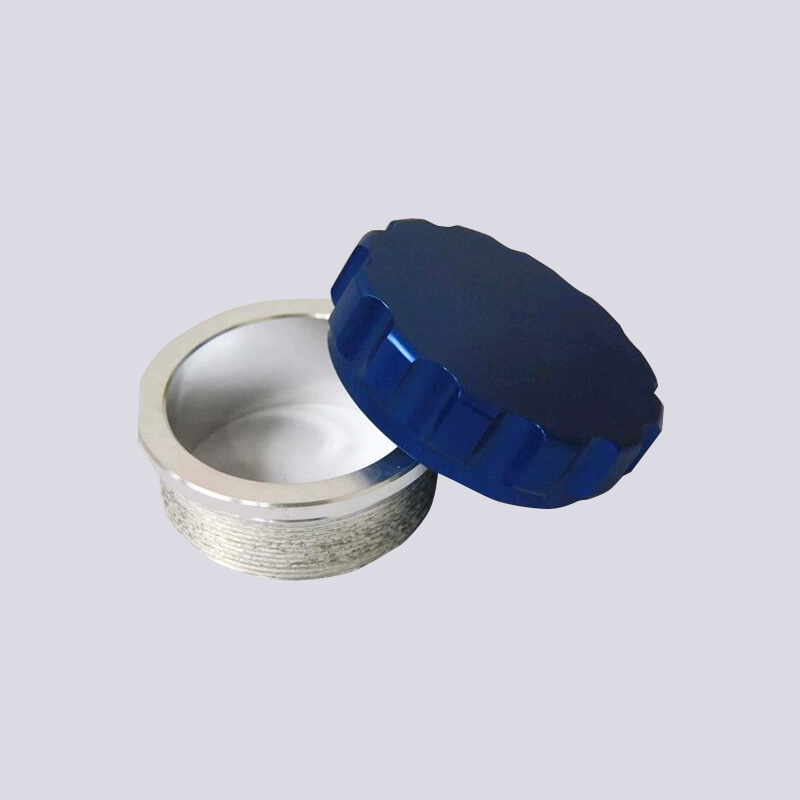 The Stainless Steel Wire Mesh Filter also include an internal magnet to catch fine particles and are available in blue, black and silver. 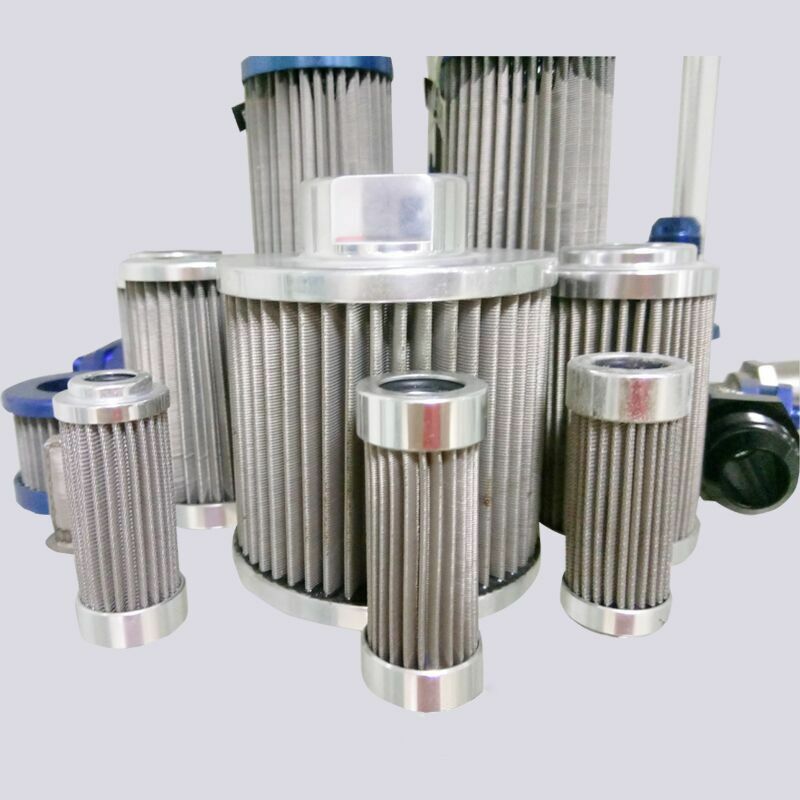 Looking for ideal Stainless Screen Filter Manufacturer & supplier ? We have a wide selection at great prices to help you get creative. All the Surge Tank Fuel are quality guaranteed. We are China Origin Factory of Fuel Surge Tank Kit. If you have any question, please feel free to contact us.